Who Would Win? Superman Vs Goku! Promote Your Forum with us! I'm going to have to say Superman to many feats and to many major enemies. Re: Who Would Win? 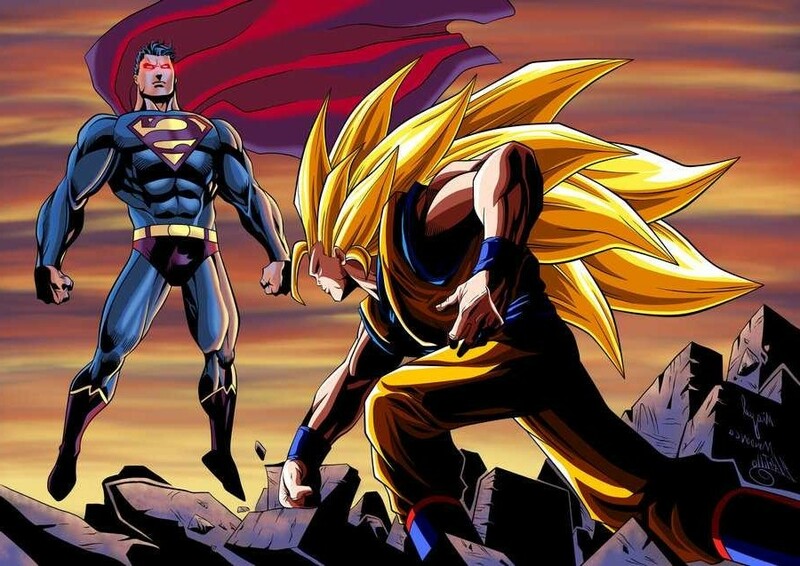 Superman Vs Goku! Clearly it would be Superman. Wait, there's no Kryptonite in the battle arena, rigth? Why would kryptonite be in a battle like this lol? Goku would get stomped with or without it on the field. Just a joke. Yeah, Superman is SUPER super, if you know what I mean.